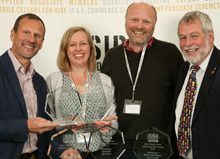 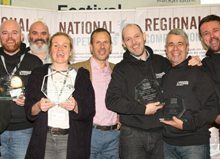 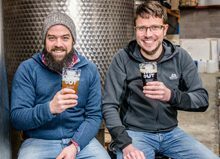 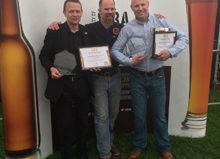 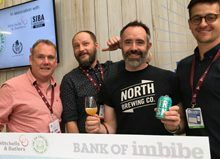 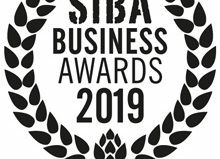 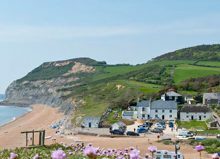 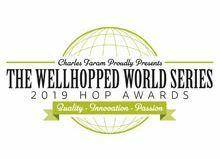 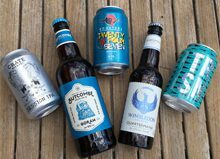 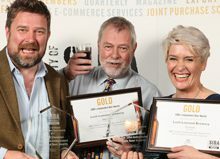 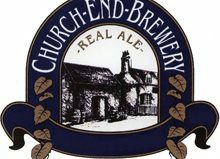 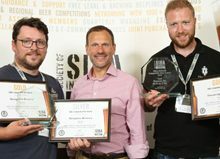 Wolf Brewery and North Brewing Co have taken home Overall Champion Gold in the Cask and Keg Awards at the SIBA Independent Beer Awards 2018, with Tring Brewery being named the best bottled or canned beer. 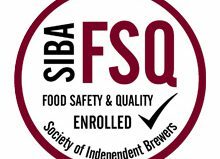 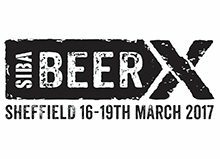 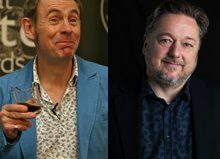 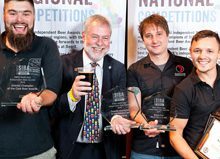 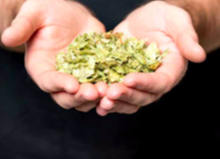 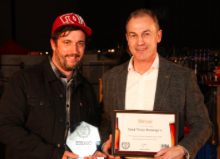 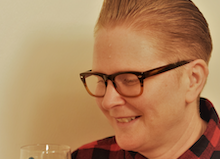 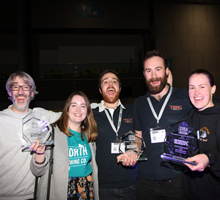 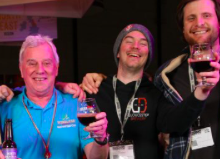 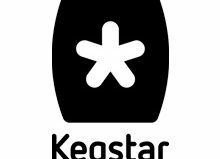 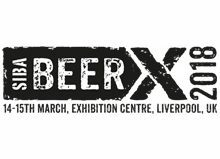 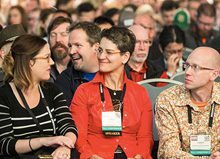 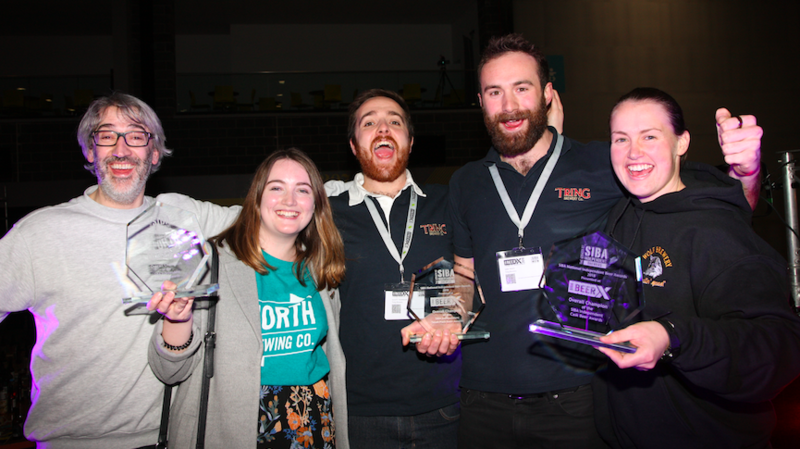 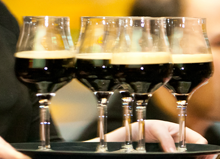 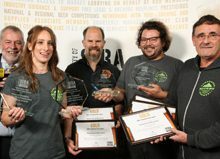 Judged by brewers and industry experts and organised by the Society of Independent Brewers (SIBA) at their flagship BeerX event in Liverpool, the awards run across a huge range of beer style categories in cask, craft keg, bottle and can. 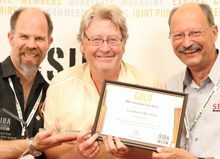 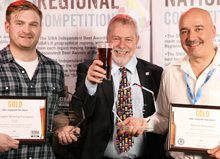 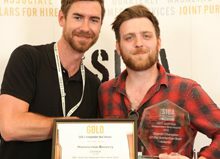 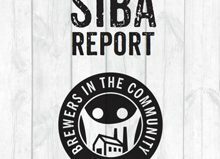 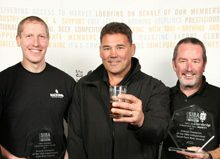 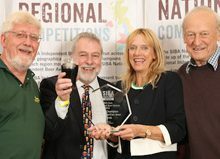 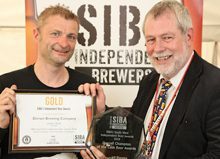 The SIBA Independent Beer Awards at BeerX are the trade association’s National finals and in order to earn a place at the competition brewers must first win at their regional competition – making these overall Champions very much the ‘best of the best’ when it comes to British independent craft beer.